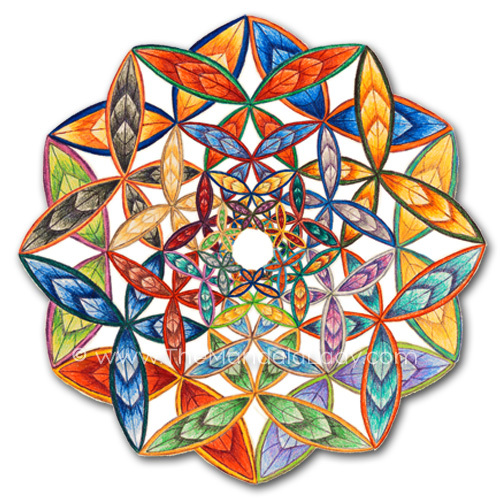 It starts with the circle; whole and complete. 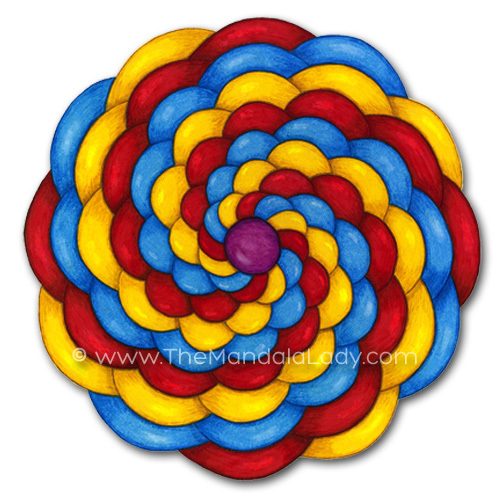 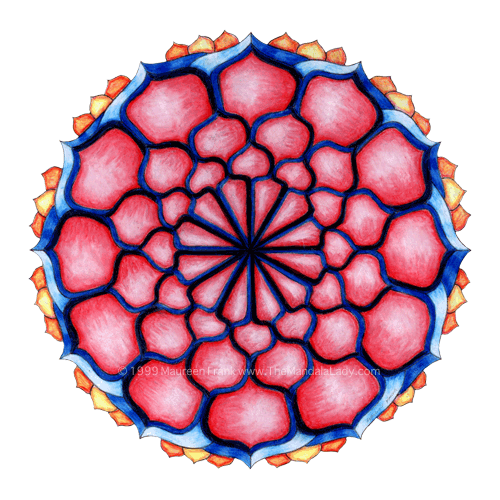 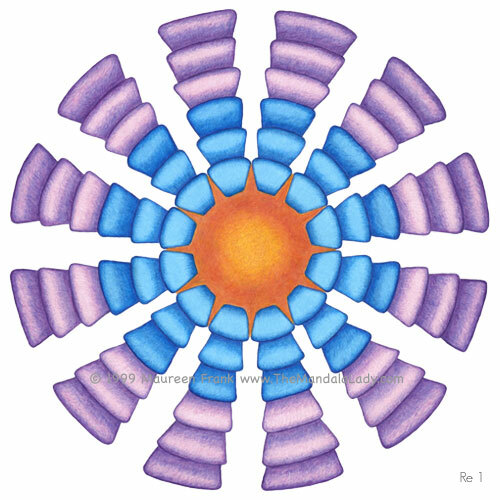 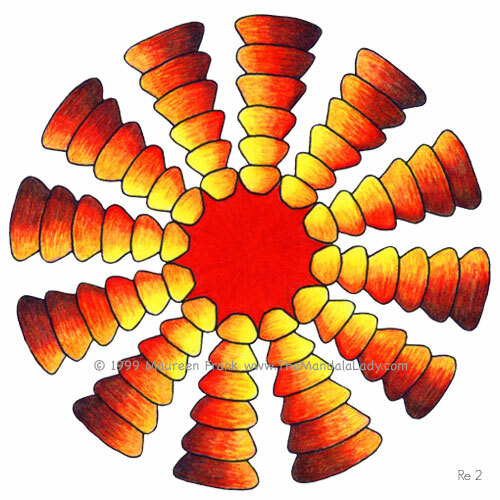 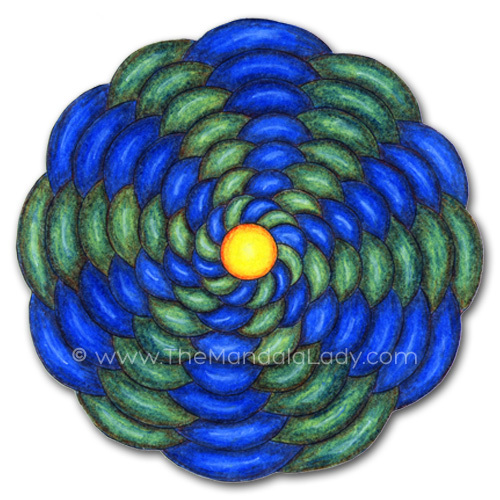 In meditation, I draw a pattern idea repeatedly around the circle. 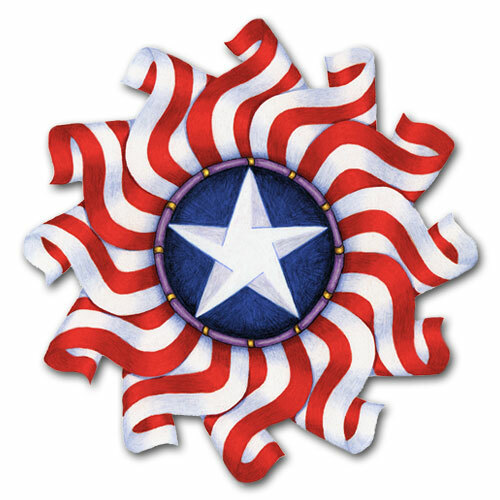 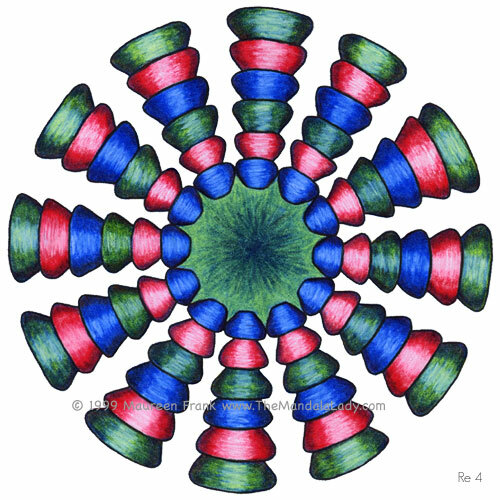 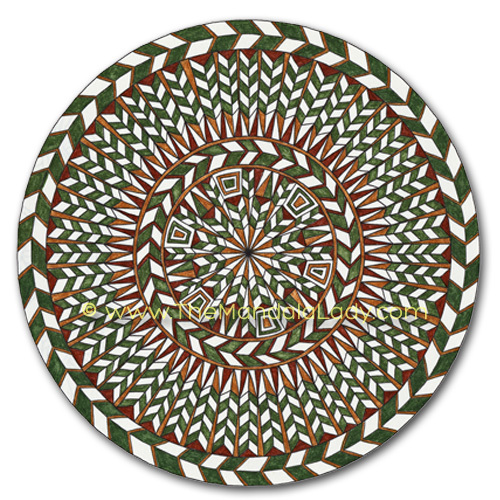 Often a whole new pattern emerges, as if a gift for taking the time to encircle the pattern. 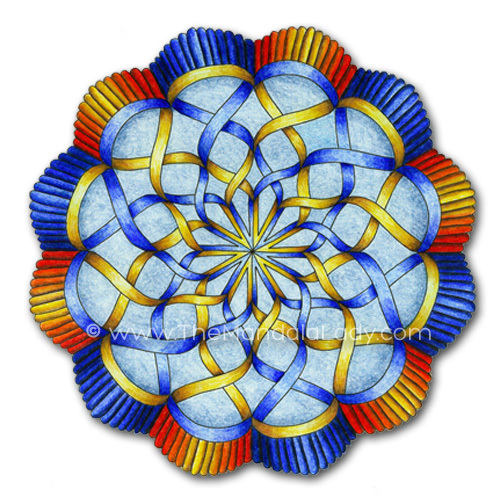 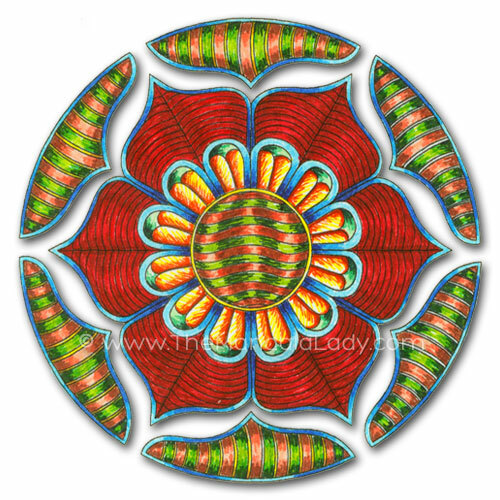 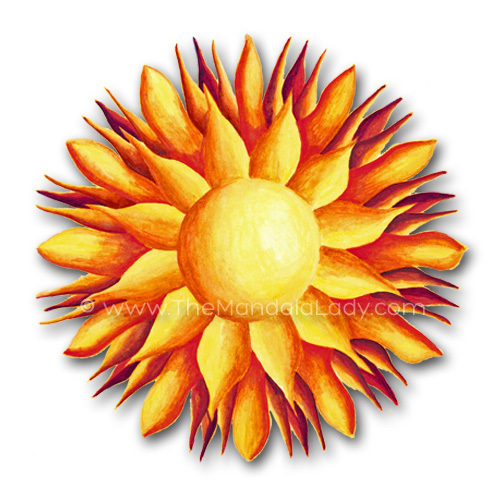 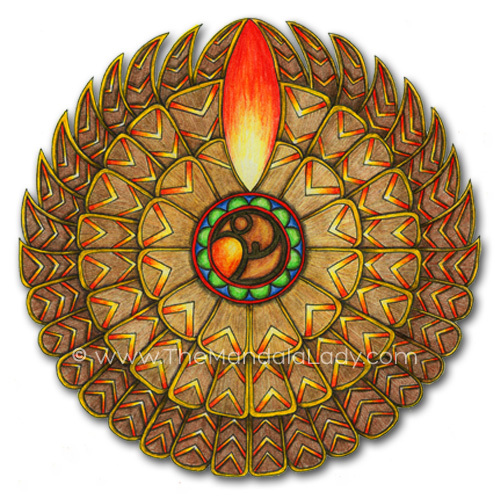 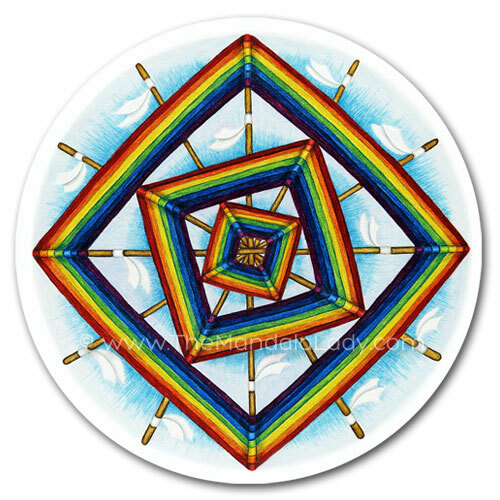 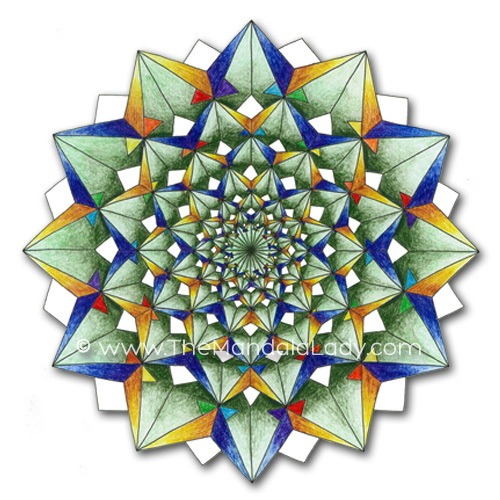 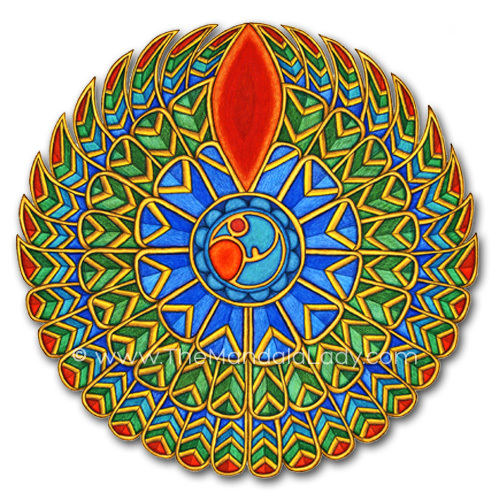 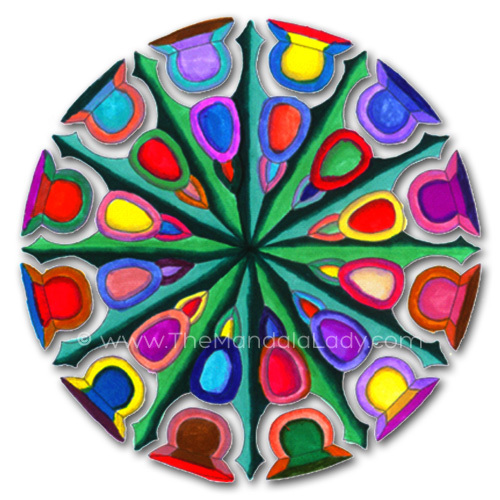 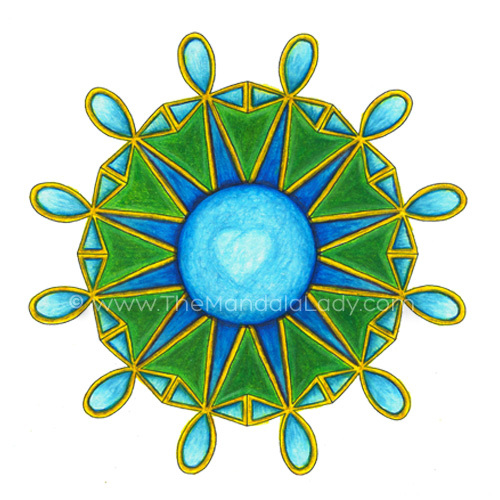 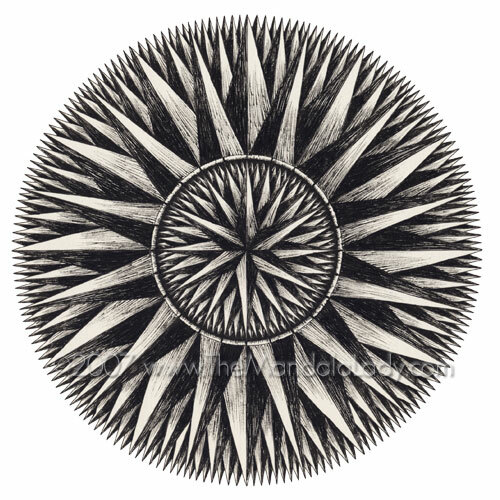 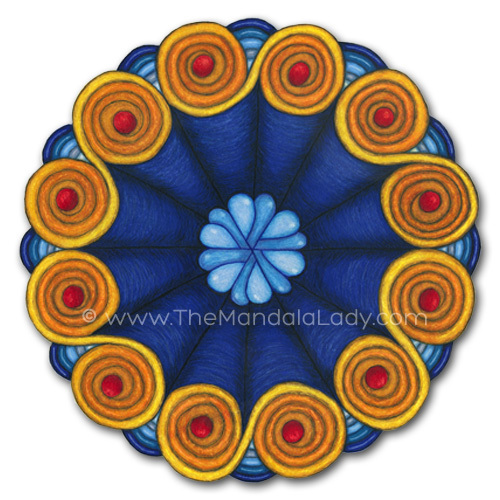 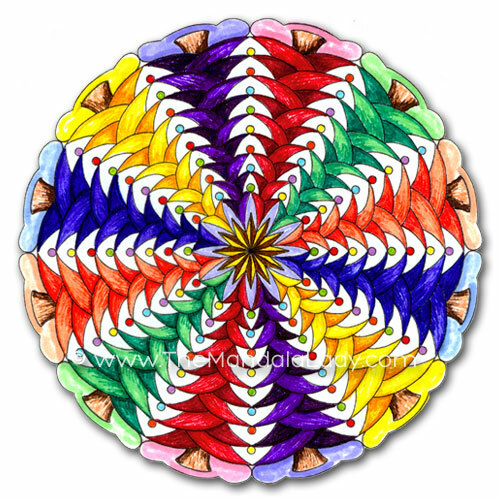 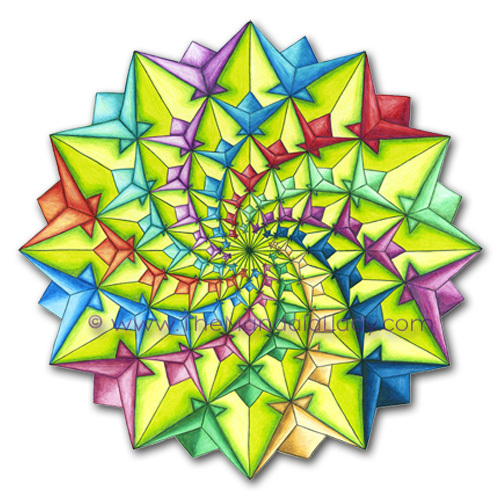 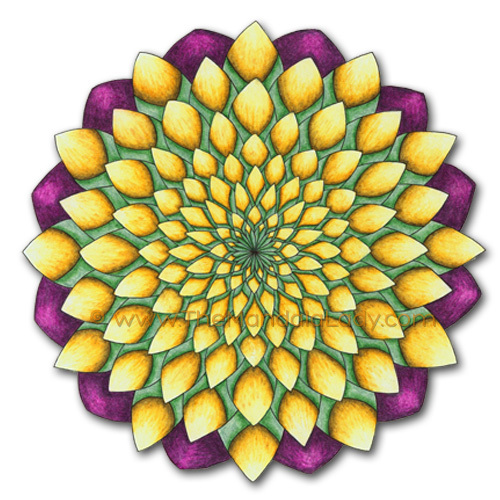 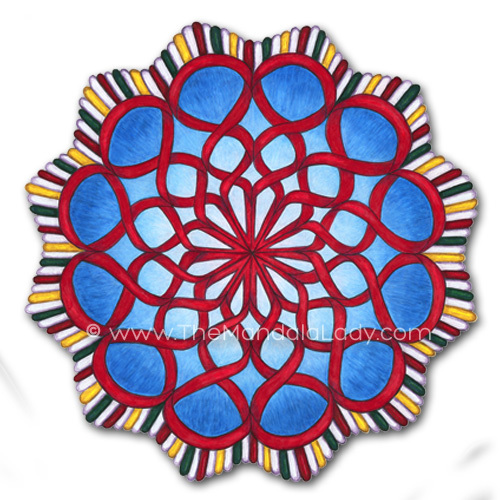 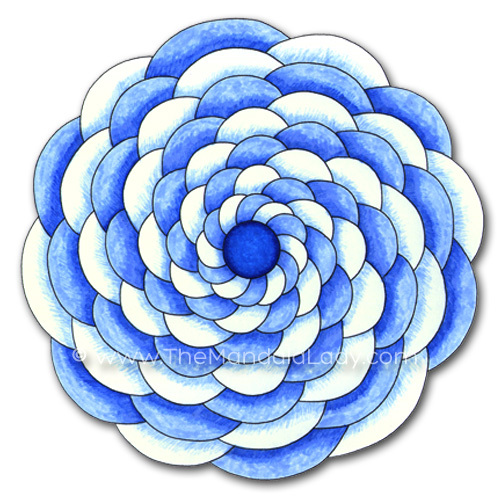 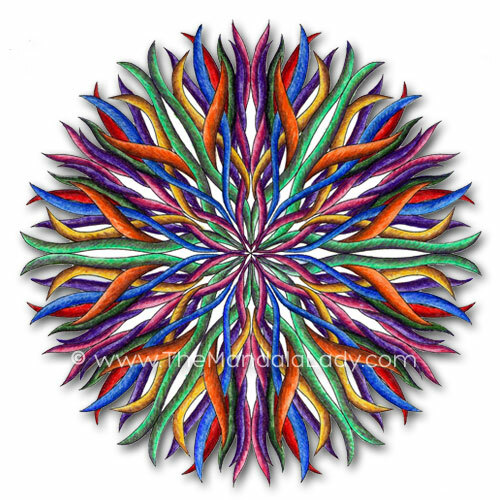 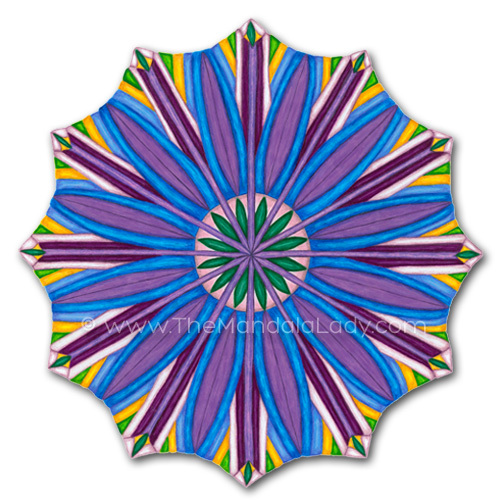 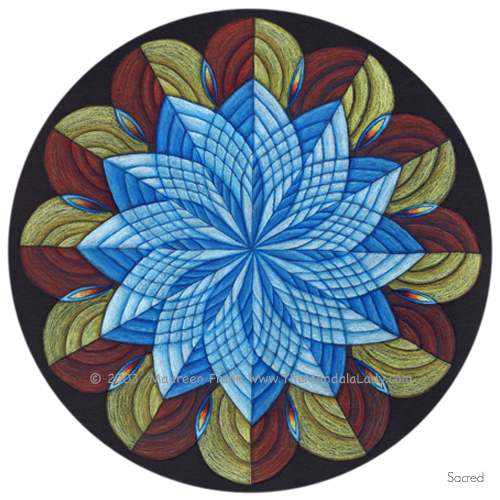 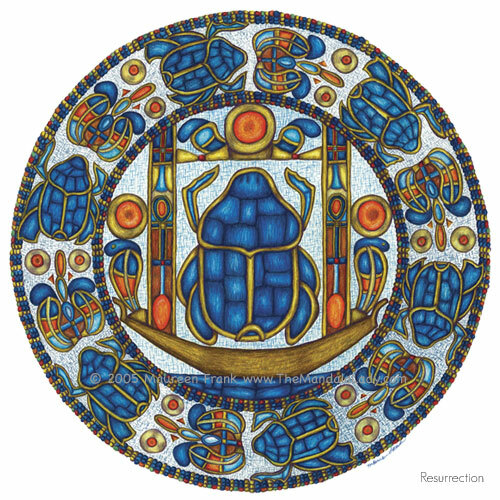 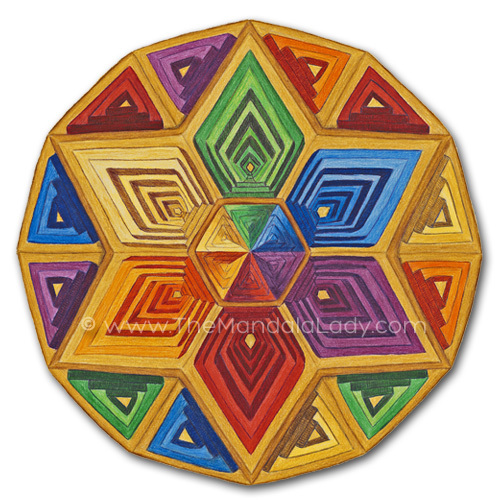 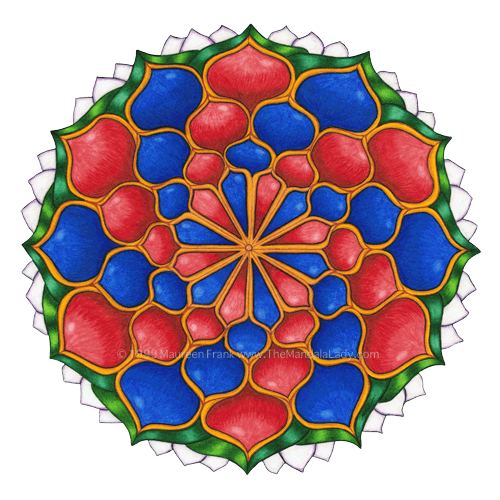 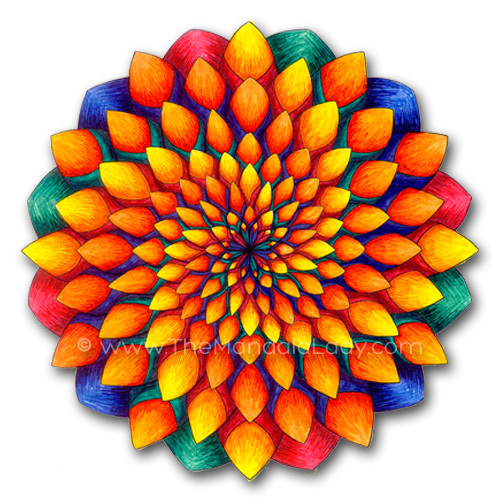 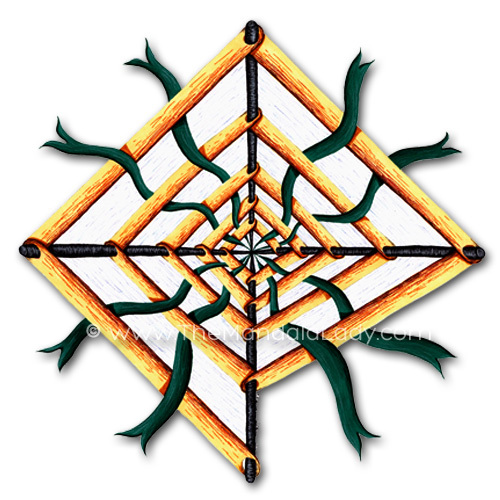 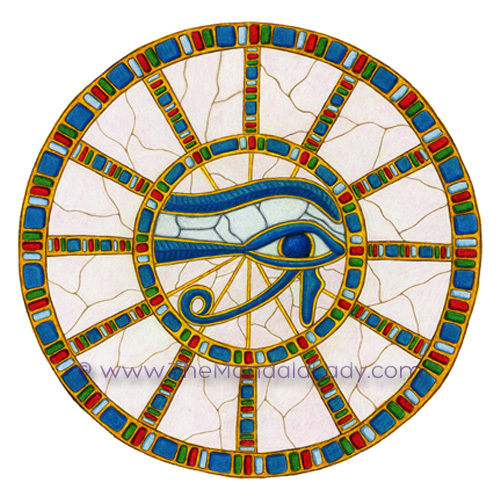 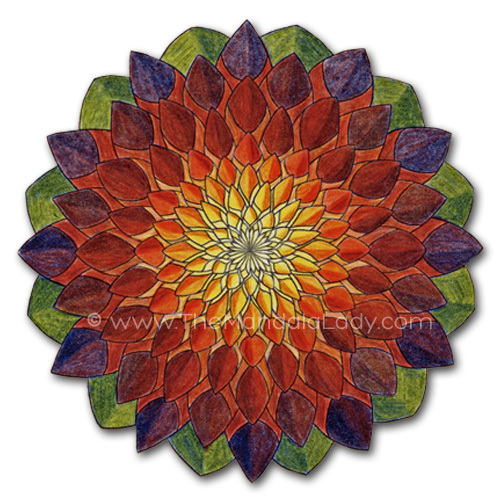 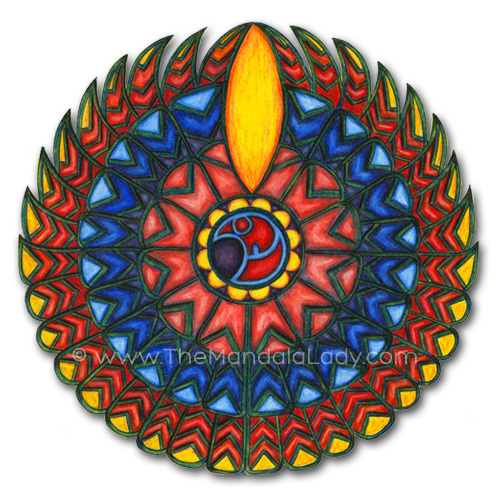 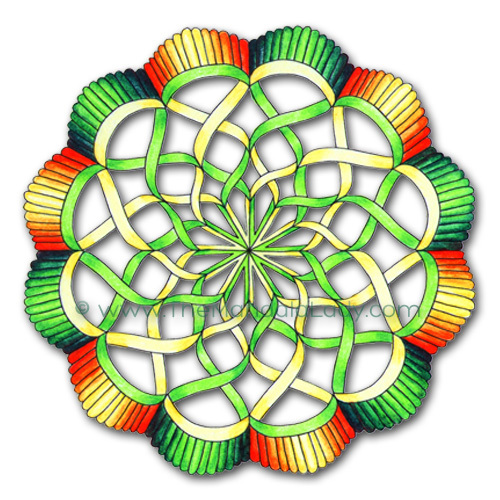 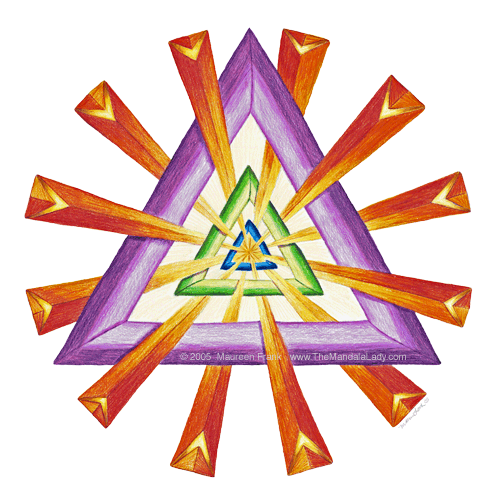 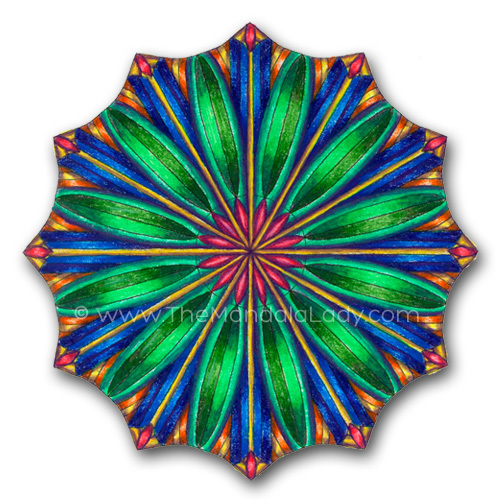 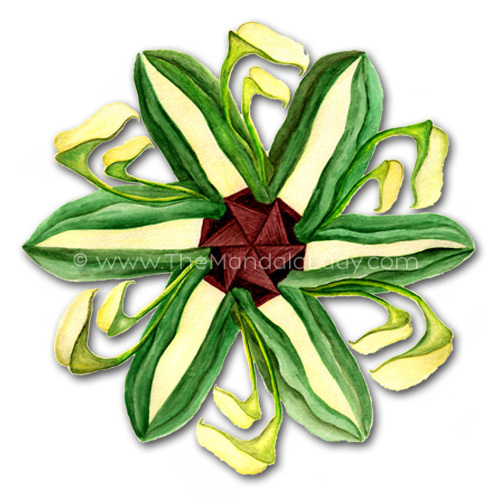 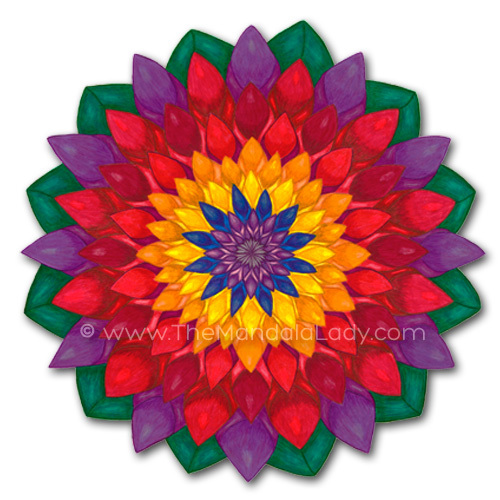 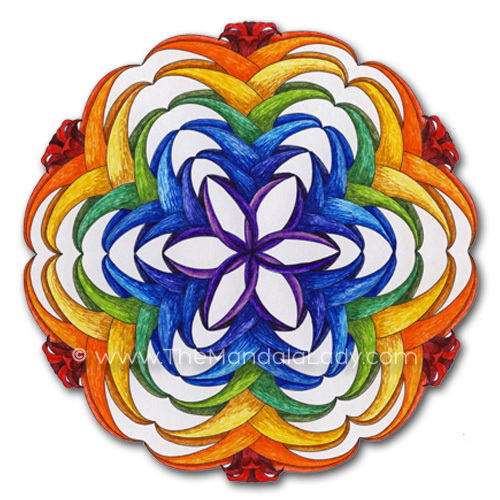 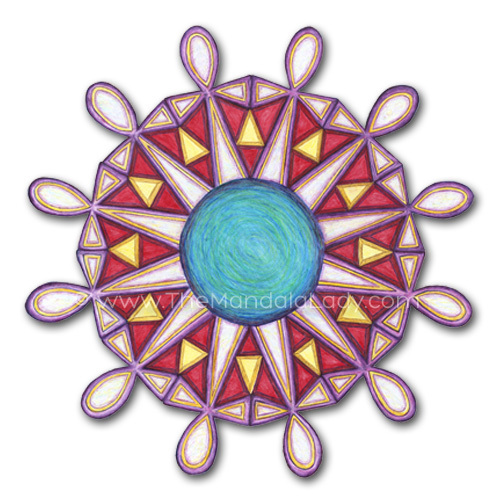 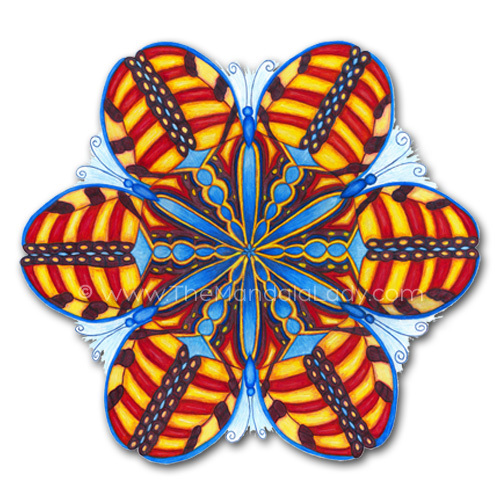 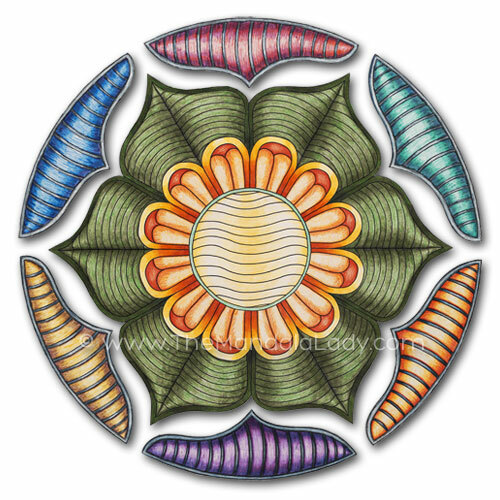 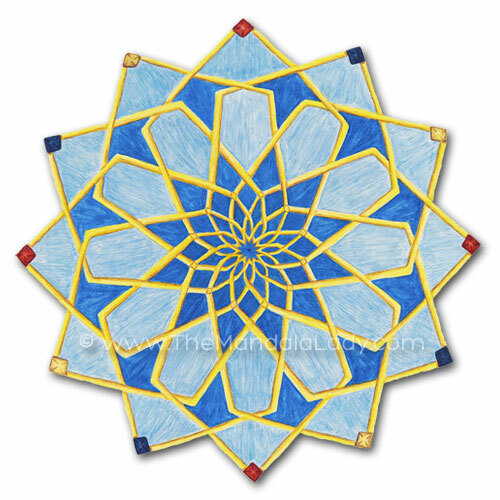 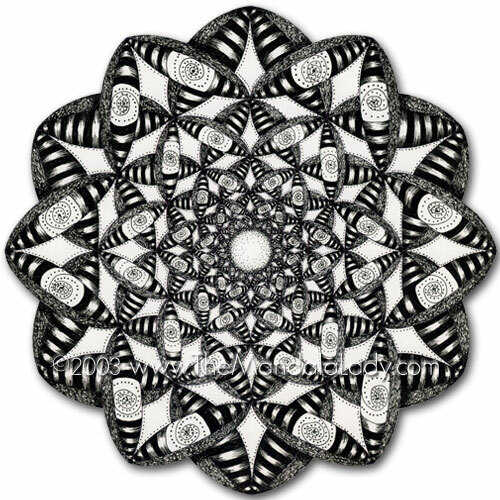 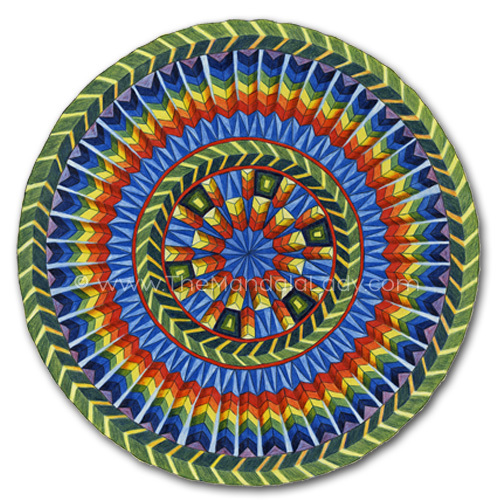 With the symmetry mandalas comes a message, inspirational poem, or affirmation. 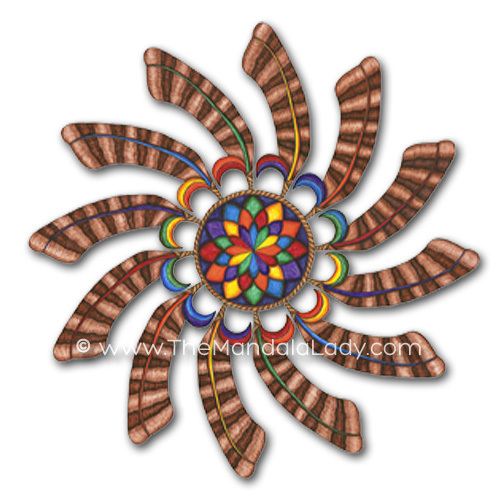 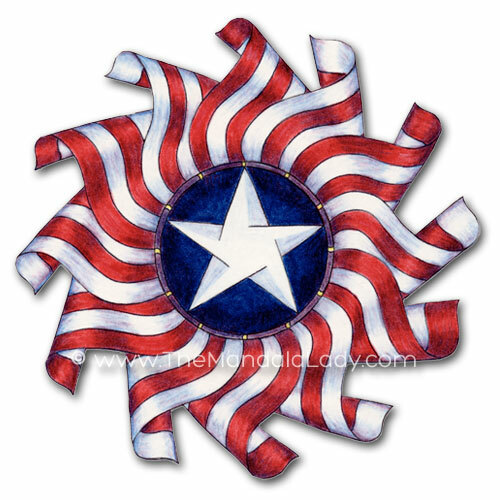 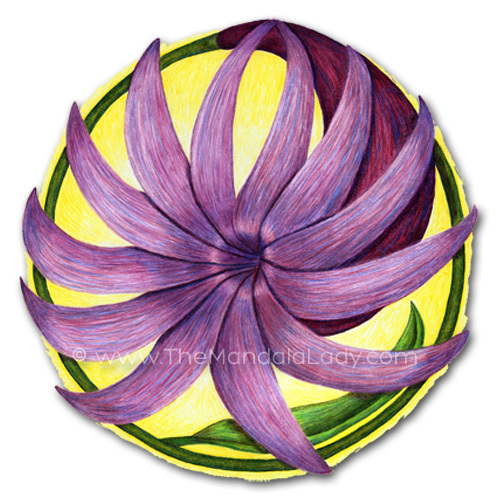 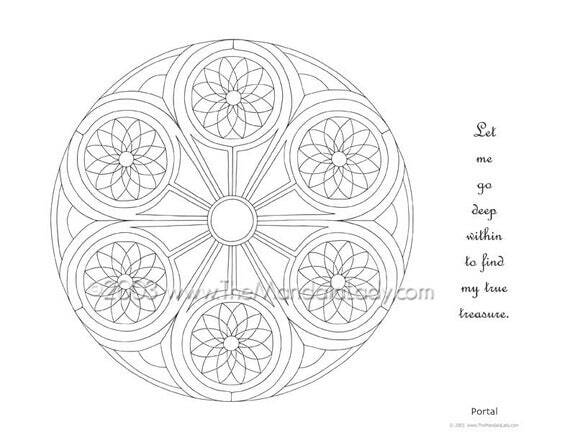 The words usually come while either drawing the mandalas or while coloring/painting them. 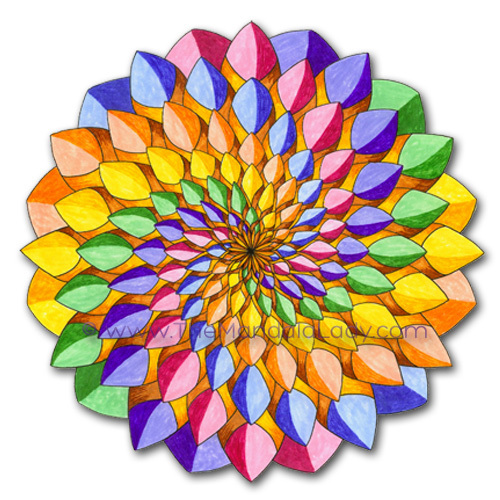 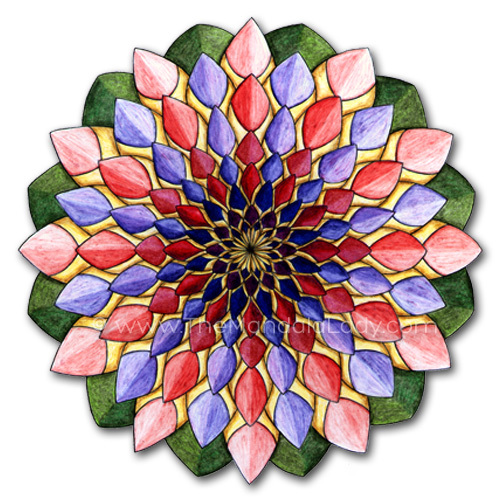 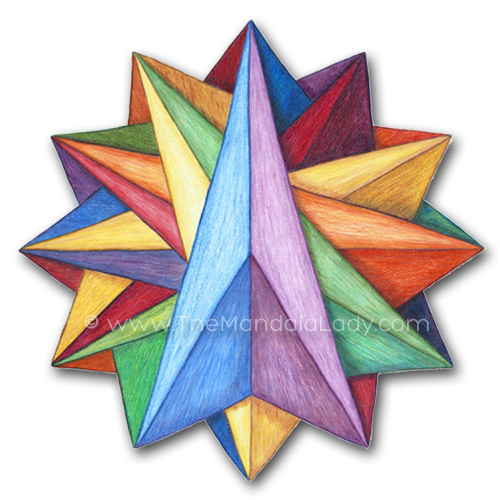 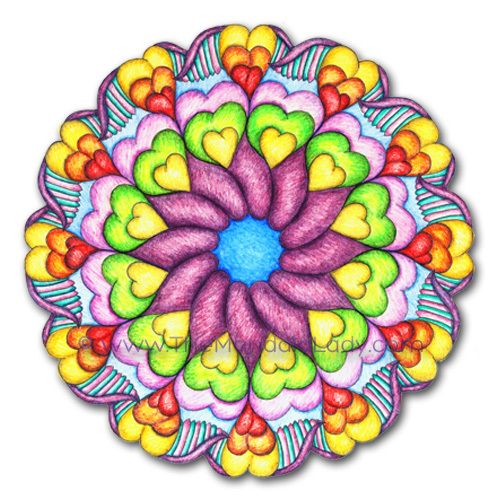 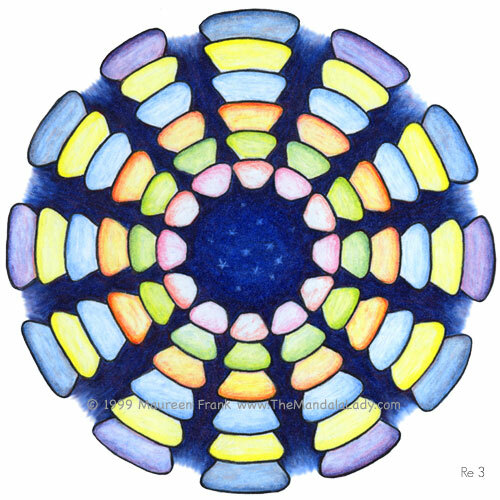 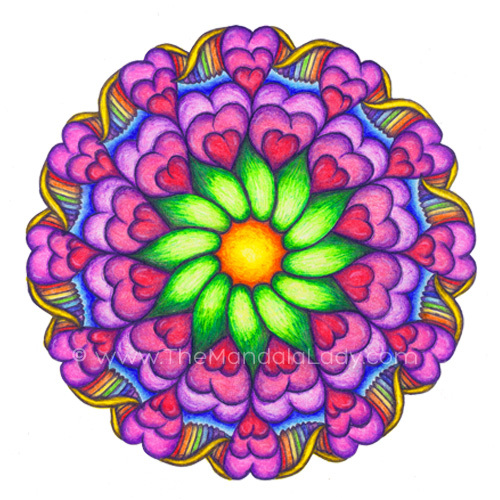 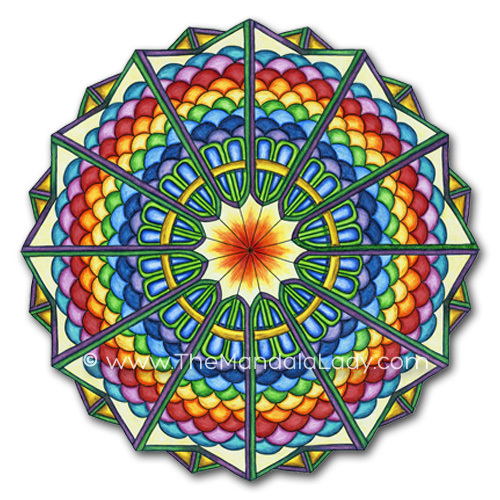 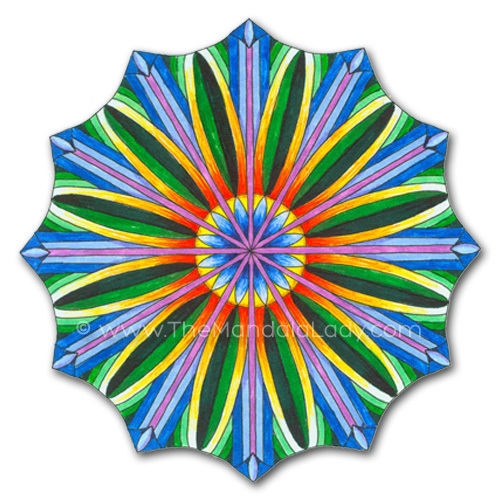 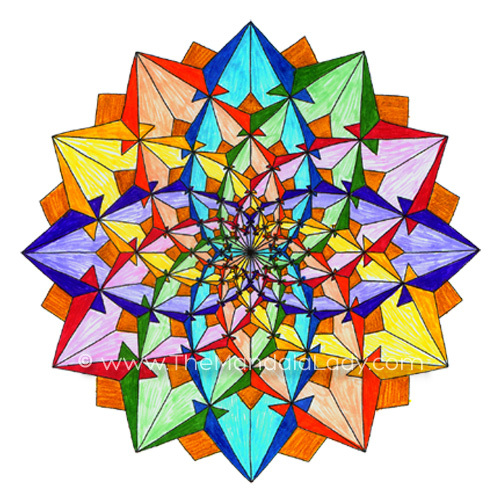 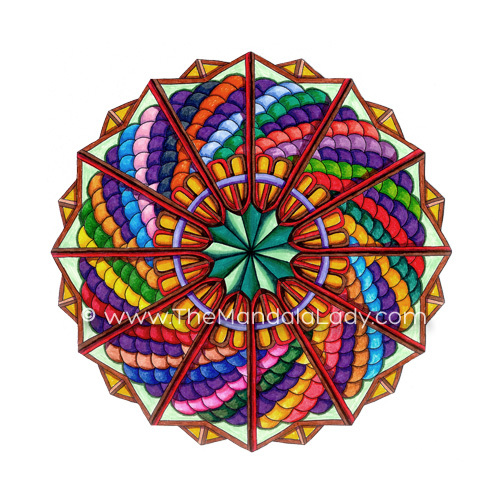 receive a free mandala to color!